Nothing in the world is worth having or worth doing unless it means effort, pain, difficultyI have never in my life envied a human being who led an easy life. I have envied a great many people who led difficult lives and led them well. New Updates! (4/26/2019) We've been working really hard on completing our membership system so you can submit quotes and keep track of them. Once this is complete in the coming weeks there will be a lot more quotes by Theodore Roosevelt and other authors. 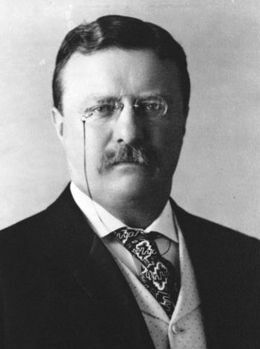 We've also changed the sorting on the site so you now see the latest Theodore Roosevelt quotes first. 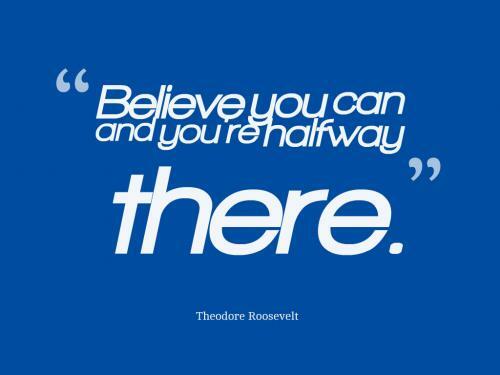 Our goal is to have the best Theodore Roosevelt quotes on the web!